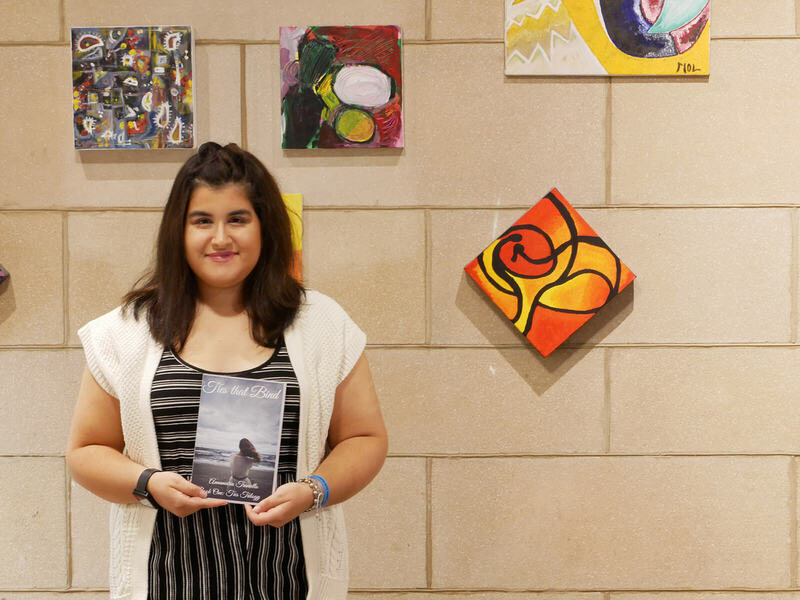 A double major in secondary education and English, Annamaria Traniello ’21 has already made a splash in the literary marketplace, self-publishing a paranormal young adult novel titled Ties that Bind. English majors value the beauty of language and appreciate the power of words. They also make sense of human experience by closely reading, analyzing, and discussing cultural texts. They excel at literary analysis, but also become experts in visual rhetoric, communication, public speaking, research, and critical thinking. Students in our writing track hone their craft by producing creative fiction and nonfiction. As an English major at Elms College, you will acquire a versatile set of skills that transcends career paths. Our program frames English literature as a global literary field full of complexities and tensions. Students will study the traditional Western literary canon while also considering texts that challenge cultural hierarchies. English majors at Elms explore American, British, and world literatures, gaining an appreciation of aesthetic works from a variety of cultural landscapes. Drawing on different theories and disciplinary lenses, you will analyze novels, poems, short fiction, films, and multimedia compositions by a diverse array of authors. Our small class sizes give you the chance to share your insights with fellow students week after week, and to reflect on the significance of written, oral, and visual expression throughout literary history. Majoring in English at Elms transforms your communication abilities. As an expert in critical thinking, writing, and speech, you have a wide range of career possibilities, limited only by your imagination. Publish your ideas. If you appreciate the beauty of words, creative writing might be for you. Students in our writing concentration track workshop their ideas with peers and faculty, and experiment with different literary forms. 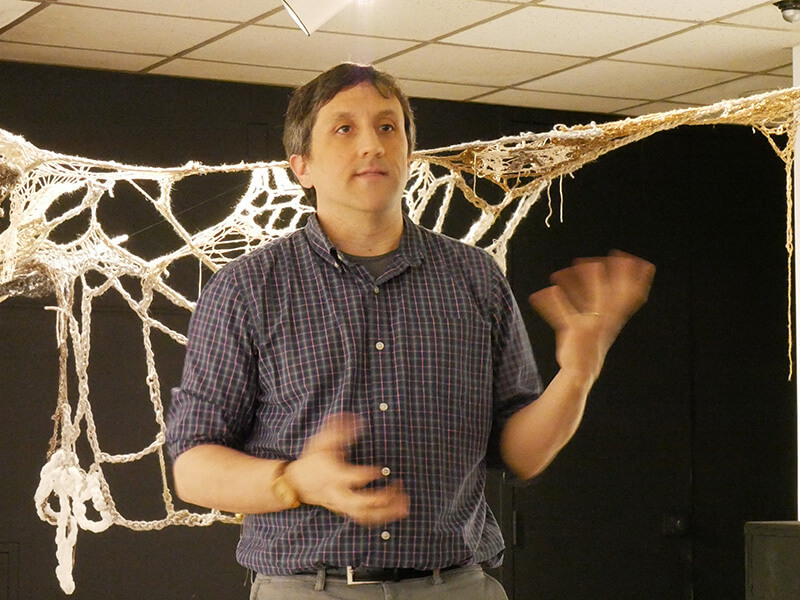 Our program provides thorough preparation to apply to MFA programs, too. Teach literature. English majors often double major in education to prepare for careers teaching elementary, middle school, and high school English. Become a book editor. If you love books, why not get a job making them? English majors have the interdisciplinary skills to succeed as publishing professionals, whether on the editorial side or production side of book publishing. Work as a critic or literary journalist. Literature goes hand in hand with cultural capital. If you can see yourself commenting on the state of our generation’s cultural milieu, consider becoming a writer for a print or online magazine. Apply your liberal arts skills to a related field. Knowing how to analyze an issue, conduct research, and write a persuasive argument is an essential skill set for careers in marketing, business management, startup ventures, law, politics, and more. English majors at Elms have ample opportunity to explore applications of language in different contexts. Students curious about the publishing industry can gain experience working on Bloom, the Elms College literary magazine. Creative writers can apply for The Blue House Fellowship, a work-study opportunity that connects students with visiting authors and guest speakers. All English majors can take advantage of personal writing spaces in The Blue House, where they also have access to a library of books and journals. Embrace all things literary at Blue House, Elms College’s center for writers. Join a successful alumni network. Recent graduates have earned Ph.D.s from Yale and University of North Carolina, taught English in Taiwan through the Fulbright U.S. Student Program, and held jobs as an investment counselor, journalist, library director, and even a VP of United Technologies. 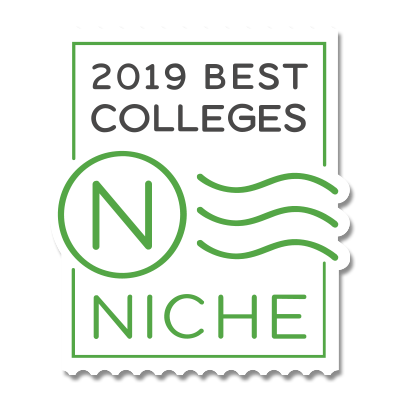 To give our community a real, live taste of literature, Elms College brings renowned writing talents — poets, novelists, short story writers, and nonfiction authors — to campus for readings and Q&As with students. We also encourage students to publish their work in Bloom, our literary magazine, and elsewhere.